Hi Keith, when & how did your first get into bushcraft? Is there any advice you can give to the younger generation to get them outside more? 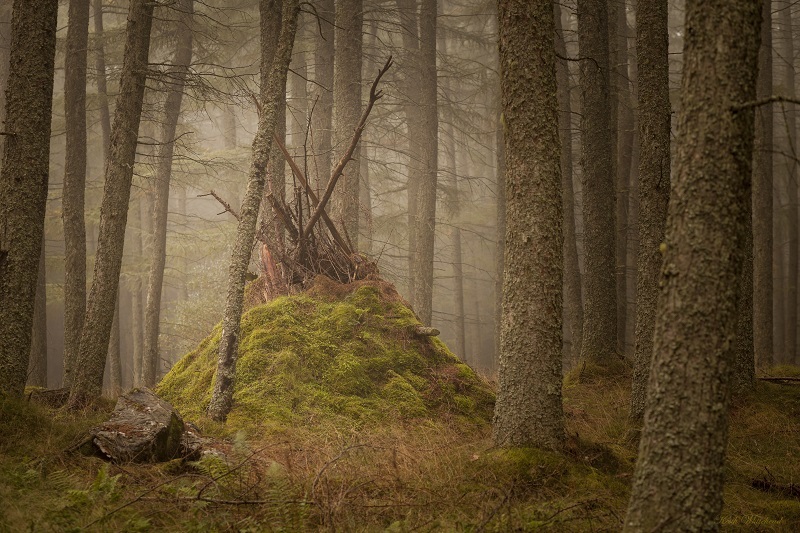 What role do you think the bushcraft community can play in making modern society more conscious of our environments, nature and how we rebuild the relationships that have been lost over only a generation or two? After just completing the last course of the season I finally understand what you and the other instructors have been saying when quizzed about the Journeyman. “The more you put in, the more you get out.” I put a lot into the course, physically and mentally, but I got a lot more out of the Journeyman, including good friends and an unforgettable but tough and rewarding experience. Dan, Keith and Rob, thanks for all your help, encouragement, support and sense of humour. My question to you, Keith – After the Journeyman and the obvious positive experience and impact it had on you, what course/adventure/challenge did you undertake next and why? Please give key characteristics of a teacher being able to light up a passion in a student to learn bushcraft? Would you say there are any keys to friction fire lighting, in humid/wet conditions, other than preparation? Are there any special ways of carving the notch to generate more heat for example? Training with yourself, Dan and Rob in Scotland last year on the Fundamental was a great and inspiring time, being back again this year and further experiencing such a wonderful level of course structure and instructing from you and the team on the Journeyman I would like ta say a big thankyou for an experience that is among the best times of my life. Sorry, not a question but in reply to your words regarding the training in Scotland, I do feel proud for having completed the course and I am still reflecting on the journey, clearly a journey for the mind as well as our physical boundaries and confidence. I love being outside and I am quite a lot. Problem: I am from Sweden, and I have serious problems with the cold. So I enjoy a few months but not more. What should I focus on learning to cope with this? As quartermaster, what are the top three things that make life easier when camping? 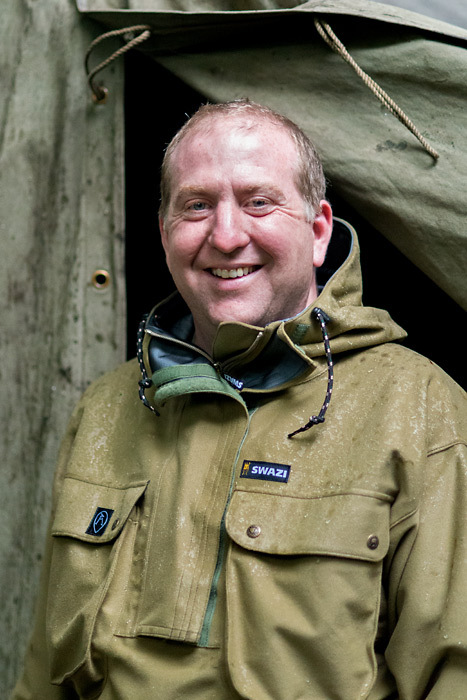 My question to Keith is: Apart from working at Woodlore, what would be your perfect job?